Samsung may already be planning to launch the Samsung Galaxy S5 as early as January 2014, according to reports. The news comes from a Korean news source, Naver, Samsung Galaxy S5 is to be released in January next year. Samsung wants to launch a follow-up device much earlier than the expected mid 2014 date, as the Galaxy S4 sales fell short from the company’s expectation. Despite the fact that it sold 10 million units during the first month of its debut. The Korean electronics giant believes it could do better. 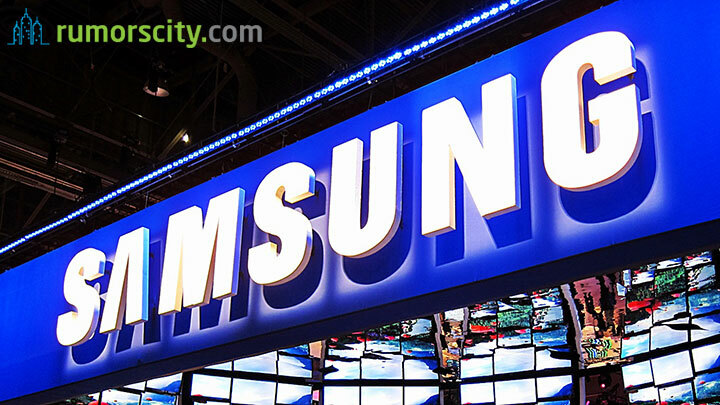 Samsung is expected to announce its new flagship Samsung Galaxy S5 at CES in January 2014. There are no major leaks regarding the Galaxy S5 so far, but there are words that it is expected to be powered by a 64-bit Exynos 5 Octa chipset, a true octo-core CPU, fingerprint scanner, and a 16 megapixel camera with Optical Image Stabilization (OIS).